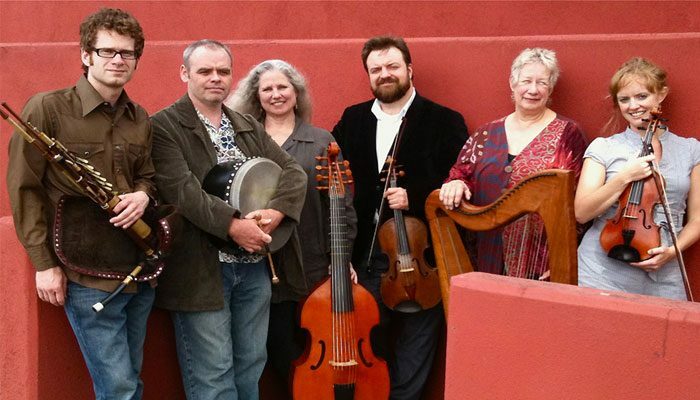 Ensemble Galilei is an ensemble of players from both classical and Celtic backgrounds, playing Irish and Scottish airs and dance tunes, early and medieval music, and original compositions. Their concerts often include spoken words in poetry and stories, and, in past collaborations, images from collections in the National Geographic Society and the Metropolitan Museum of Art. A major new duo, Sue Richards and Robin Bullock blend the ancient and magical tones of the Celtic harp with the powerful resonance of the steel-string guitar, cittern and mandolin, drawing on Irish, Scottish, Welsh and Breton traditions to create something truly unique: beautiful and timeless, yet fresh and current. Their individual achievements speak for themselves. Sue is a four-time National Scottish Harp Champion and Robin is a longtime touring sideman with Lifetime Achievement Grammy Award winner Tom Paxton. Sue and Robin have been friends and colleagues for decades, having both recorded WAMMIE Award-winning solo albums for the Maryland-based Maggie’s Music label and collaborated on many other projects over the years; now both transplants to the western North Carolina mountains, they’re delighted to be joining forces in a long-overdue chamber-Celtic duo. The magic of their combined artistic excellence and mastery of Celtic traditions is captured on their brilliant duo debut CD Highland Ramble. 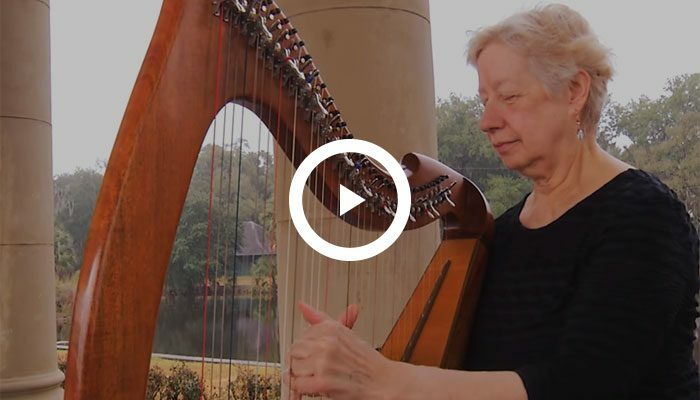 HEN is a harp duo with Sue Richards and Sharon Knowles. Sharon, born in Scotland, is a performer and teacher now in the Gettysburg, PA area. Who would have thought that Celtic harp and mime would be so entertaining? The brilliant Mark Jaster manages to find wonderful ideas for relating to harp, sometimes funny, sometimes reciting poetry or acting out the lyrics of the music. Sometimes he is just off the wall. These three women met in Irish sessions in Washington, DC and formed a trio. 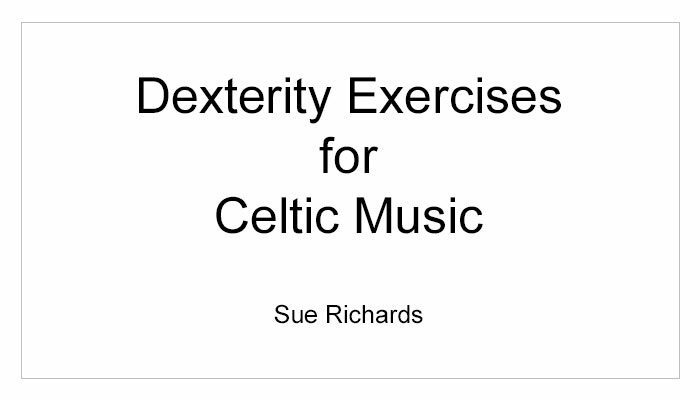 Sue Richards on Celtic harp, Karen Ashbrook on hammered dulcimer, and vocals and guitar with Connie McKenna. Several CD’s on the Maggies Music label.